Are you looking to skyrocket your direct sales business? 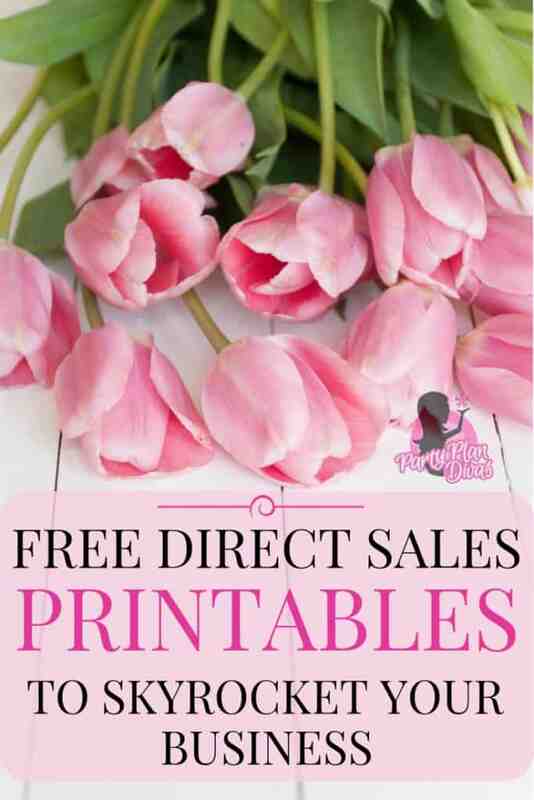 These free direct sales printables will help you to do just that! From Party Challenges to Host Coaching and even Follow Up Scripts! Each one of these printables is completely free – just click on the one you want and download it right to your computer! The Marketing Printables will be in Microsoft Word so you can easily edit your contact information before you print! 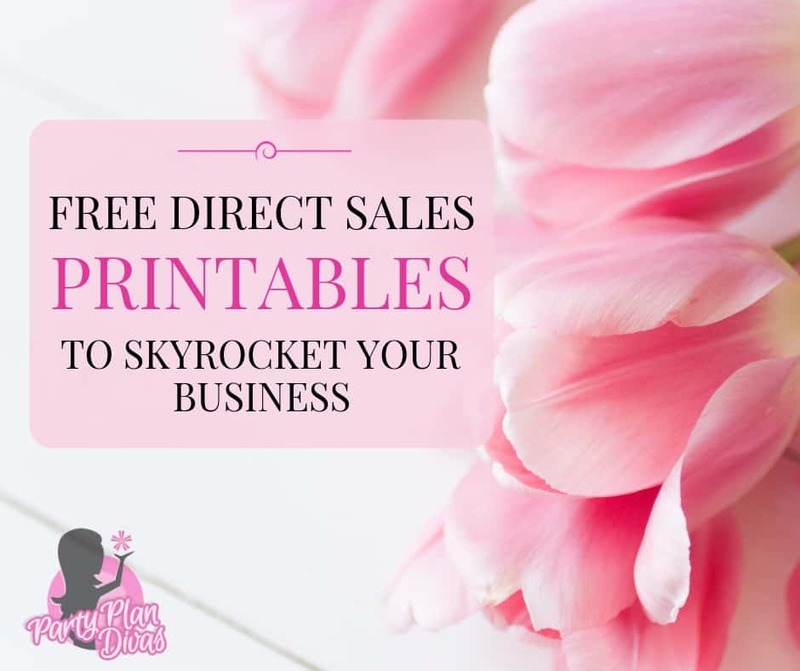 And be sure to check back often as I will continue to add to this Free Direct Sales Printables List. If you are looking for more free marketing printables you can check out our entire Printables Library where I have printables for every occasion! 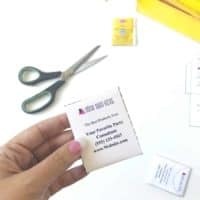 Do you have an idea for a free printable you would like made? Contact Me and I will work on getting one done for you right away! This is a list of my favorite Direct Sales Printables that will help you work from home more efficiently! Success in direct sales starts with a great schedule. 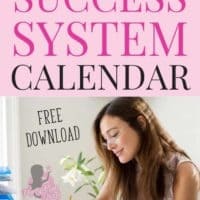 This free calendar download helps you be consistent with your business by focusing on profit producing tasks every day of the week! Home Parties are the lifeline of the direct sales industry. Want to see your business soar? Take the 100 parties challenge! Hold 100 parties in a calendar year! They say 80% of the Party happens before you ever reach the front door! 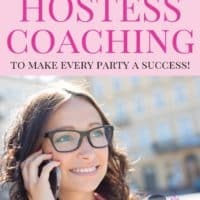 Use these free printables to help you coach your hostesses to make sure every party is the absolute best it can be! "The Fortune is in the Follow Up" - use this free printable of Customer Care Call Scripts to help you skyrocket your business! 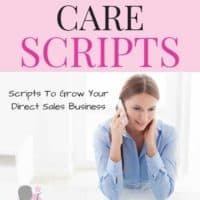 Easy scripts to help increase sales, book parties, and even grow your team! Looking for a fun and economical way to advertise your direct sales business? Use this free printable to market your business for pennies!